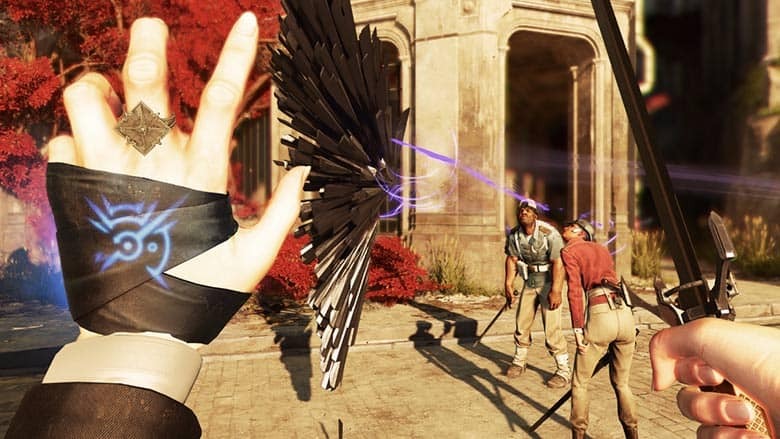 Dishonored 2: Everything We Know About Emily Kaldwin | Nerd Much? Arkane Studios’ Dishonored 2 is among the most awaited and widely discussed releases of the Fall season, and it can be easily seen why. The first game was a smash hit of 2012 thanks to a creative setting, distinct atmosphere, and first and foremost: freedom given to the players. 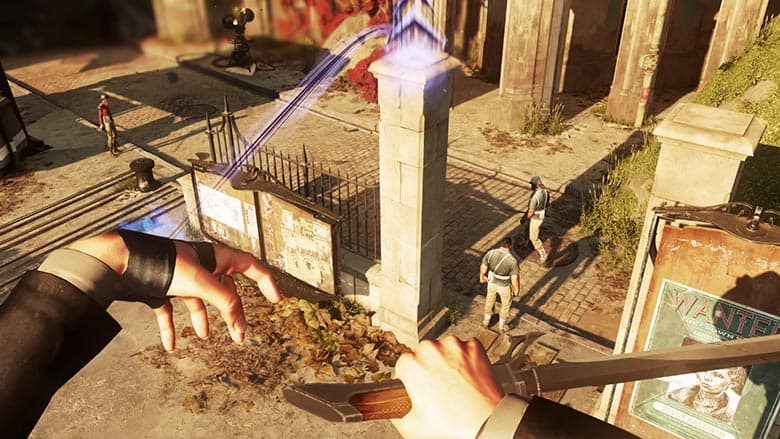 Dishonored 2 is determined to improve on the formula and add more features. The leading among them is the new playable character: Emily Kaldwin. Who is she and what can she do? We have all the answers. When we first met Emily she was a curious and energetic 10-year-old eager to hear stories of far-away lands and play hide-and-seek. She enjoyed a privileged position as a daughter of Empress of Dunwall, Jessamine Kaldwin and Corvo Attano, the Lord Protector and the protagonist of Dishonored 1. Her life had been turned upside down for several months after her mother was assassinated, her father incarcerated under false accusations, and Emily herself was held as a political hostage, hidden until she could be used for a power play put in motion by the Royal Spymaster. After she was saved, and could take her rightful place on the throne, she was tutored and trained by Corvo. He aimed to prepare her for what was inevitably going to come. 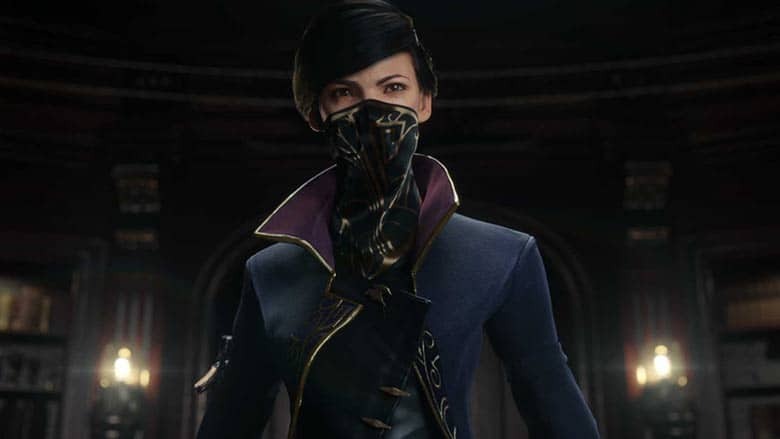 Dishonored 2 jumps forward in time 15 years to now-adult Emily. The training received from Corvo paid off, as Emily is now a fully-fledged warrior and assassin in her own right, just like her father. When an old enemy known from the original game takes decisive action and dethrones Emily, the young Empress must put these lessons to use to survive the initial assault and escape her hometown of Dunwall. She leaves for the island of Serkonos to unravel the plot against her by any means necessary. Combining the skills learned from Corvo and bearing her own set of Outsider powers she is certainly a force to be reckoned with. While her physical abilities are comparable to her father’s, from the Outsider, Dishonored universe’s resident supernatural meddler, she received dramatically different abilities. Some development background and ideas behind them was revealed in an Emily spotlight Dishonored 2 trailer. Some of them reveal something about her or ties into her royal position. The most universally useful of Emily’s powers is Far Reach, a tendril of shadowy matter she can use as a grappling hook. Useful for grabbing distant ledges and hiding spots, objects and enemies, Far Reach offers more tactical options than Corvo’s signature Blink. When joined with Emily’s next power, Far Reach lets her drag multiple enemies to their doom all at once. As a rightful Empress, Emily can decide on the lives of many people with ease, and Domino reflects this perfectly. With this power Kaldwin can link up to four beings (guards, dogs, her own Doppelganger, doesn’t make a difference to the young ruler) and make all suffer the same fate as any single one of them. Stunning, decapitating or grabbing enemies with Far Reach, whatever happens, Domino will ensure nobody carrying the link escapes the fate decreed by Empress Emily Kaldwin.Misdirection and keeping the enemies guessing is a valid policy, and the Doppelganger power lets Emily do it even on the battlefield. Creating a royal decoy on the spot with Outsider-given powers is a very useful skill that will sow much confusion among enemies. The decoy can distract, but it can also act as a supporting warrior, and instantly switch places with Emily. Never let your enemies figure out which is the real you. Mesmerize is a disturbing power. With it the Empress summons a crystalline totem from the Void, which places any who see it in a state of existential emptiness, causing them to ignore their rightful ruler completely. The effect is powerful enough to affect even dogs, although at least they will not utter bizarre sentences like affected humans do. Emily is shaping up to be a fascinating character to meet and play as. A dethroned Empress moving on her own in a land foreign to her, learning about her father’s birthplace. For the first time without Corvo’s guiding hand, but with otherworldly powers granted by a being with unclear motivations. An heiress of an assassinated Empress, now an assassin herself. Whatever the secrets the story hides, and what creative uses for powers will the players discover during Dishonored 2 gameplay, one thing remains certain. Emily Kaldwin follows in the footsteps of both of her parents, and does it very well. You can still pre order and see to it that Emily regains her throne. The Dishonored 2 release date is 11 November 2016. Be ready.